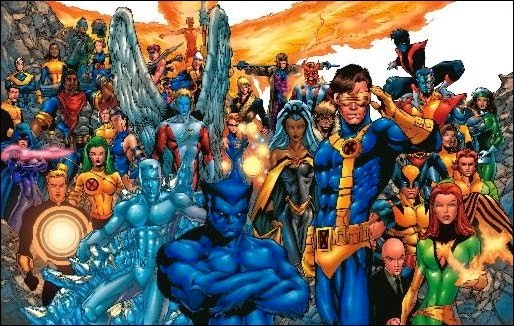 Well it's been discussed for ages but it seems that Fox might finally be ready to bring X-men to the small screen. A live action series is being written by the team that scripted Star Trek 3, Patrick Mckay and J.D. Payne, and even though the series is in the process of being written it is yet to be signed off on by Marvel, so it's not guaranteed, just likely to happen.